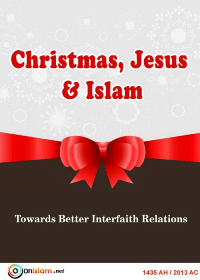 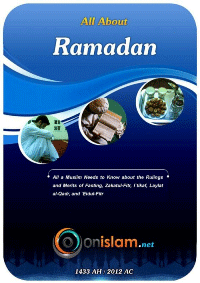 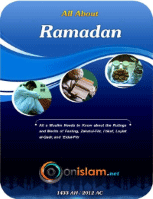 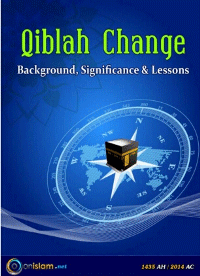 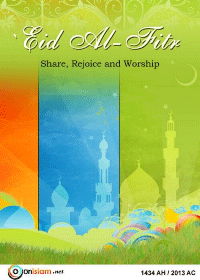 In this book you can learn about: * The Islamic ruling on celebrating Christmas and sharing non-Muslims' festive occasions. 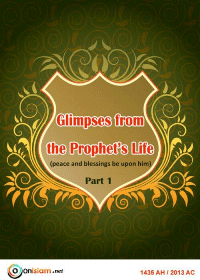 * The Islamic view of Jesus and of his role as prophet and messenger. 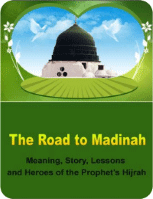 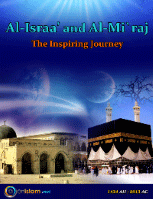 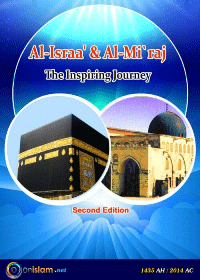 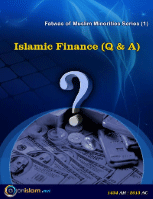 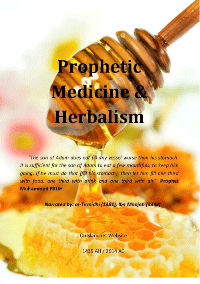 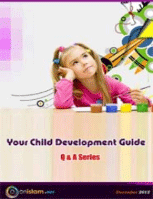 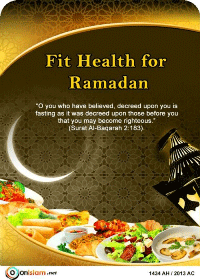 Al-Israa’ and Al-Mi`rajThis is the 2nd edition of our successful eBook Al-Israa' & Al-Mi`raj: The Inspiring Journey.